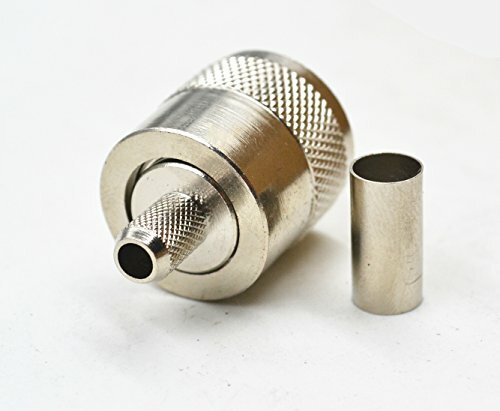 UHF coaxial RF connectors were one of the first RF connector series to be developed. The 5/8"-24 thread coupling and clamp, crimp, twist-on, and solder terminations give the UHF the flexibility that has kept it one of the most popular coaxial connectors over the years. Among the many applications of this low cost, low frequency device are antenna connections for CB radios, public address systems, audio, video, mobile radio, and test equipment. If you have any questions about this product by Siren, contact us by completing and submitting the form below. If you are looking for a specif part number, please include it with your message.